Twitter's fidgeting with its feed algorithm has become a routine. In its latest attempt at improving users' experience, the company has decided to allow you switch to the good old classic timeline view. 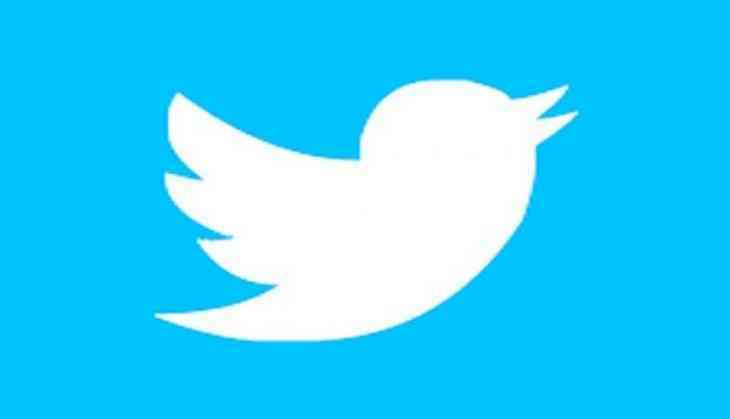 Twitter tweaked its algorithm in 2016 to show the best tweets first. However, the Twitterati wasn't happy. In its latest tweet announcing the change, Twitter said that it will allow users to switch between algorithmic and chronological timeline in the coming weeks, Mashable reported. Meanwhile, it has updated the best tweets first option. Users can head to Settings and switch off 'show the best tweets first' to see tweets in reverse chronological order.